Who is Liz's father is the question that we all want to be answered. 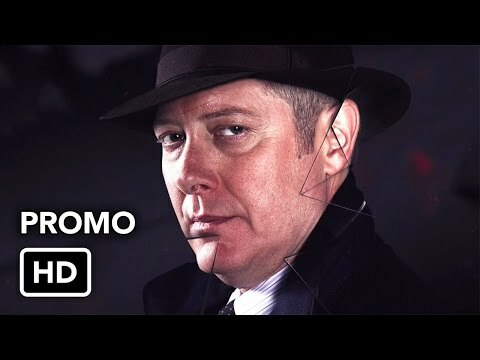 This is The Blacklist's season 4 trailer. Do you know the answer to that question?